Joining the two Toro launches for the groundscare market on the Reesink Turfcare stand will be a selection of ‘flagship’ Toro machines, Reesink’s most popular Toro irrigation products for sports and grounds applications and Otterbine water aeration products. 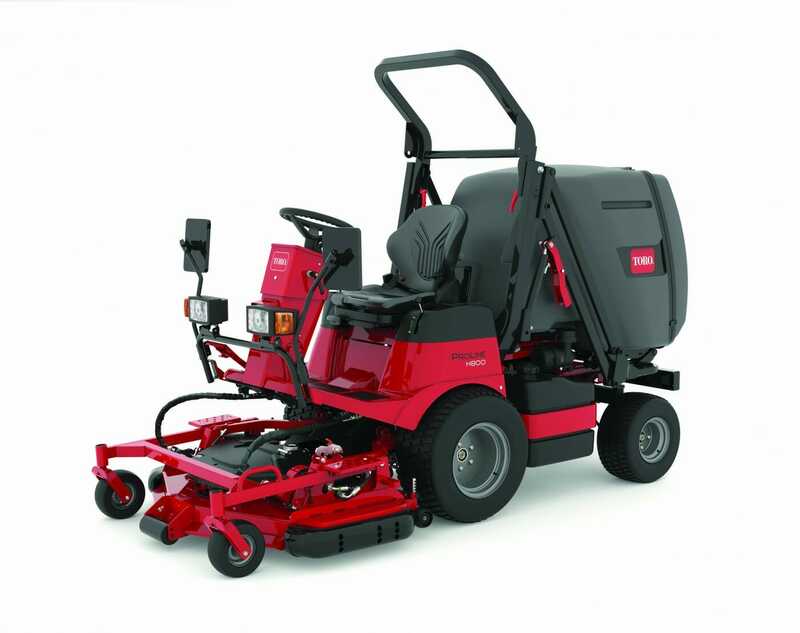 Highlighting all that is best in Toro’s grounds range are the ProLine H800 which launched to the sector at last year’s show, the highly versatile heavy-duty Toro LT-F3000 triple flail and the turf and grounds crossover utility vehicle, the Workman GTX. Chosen specifically to demonstrate the range of productive, durable, innovative, versatile and efficient machines available in the UK for the amenity and landscape contracting sectors, Jeff Anguige, national sales manager for Reesink, says: “We’re always striving to bring our customers more, and this year we have a bumper line-up of machines and technology to make the life of a groundsman easier. From the Toro irrigation range there will be the Lynx Central Control System, Turf Guard wireless soil sensing system, and an extensive range of sprinklers: Infinity 55, Flex 55 and the TS90 and T7, both with Turf Cups. Reesink’s irrigation specialists Robert Jackson and Peter Newton will be on stand not only discussing the benefits a new system will bring such as economy and accuracy but the true innovation benefits of an irrigation renovation too. And concluding the line-up is Otterbine. A rise in interest in the company’s water management systems from councils and commercial property developers, and in particular two aerators within the range, sees the return of the Fractional five-in-one aerating system and the Concept 3 aerating fountain. Earning their places on stand are, the Fractional, bringing the highest performance rate of any fractional aerator on the market, and in the Concept 3 an aerating fountain that illustrates perfectly how industrial aerators can be practical and pretty. So, whether you’re after more innovation, more technology, more advice or more options, stand H010 is where to be.